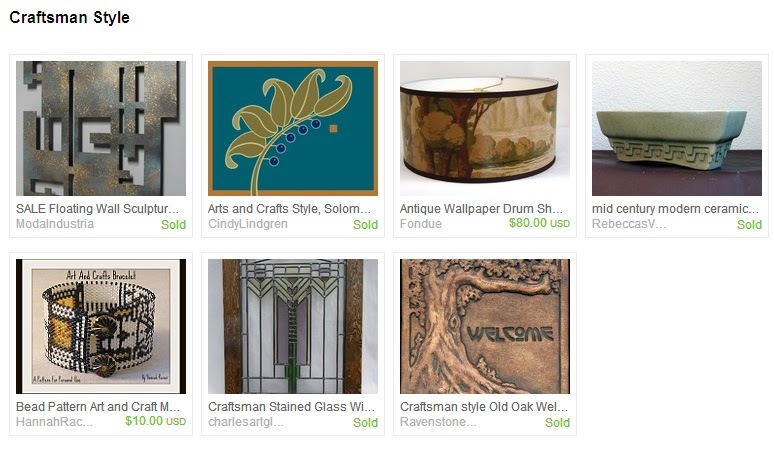 Here are some more treasuries that include my work! Thats it for today! Enjoy! 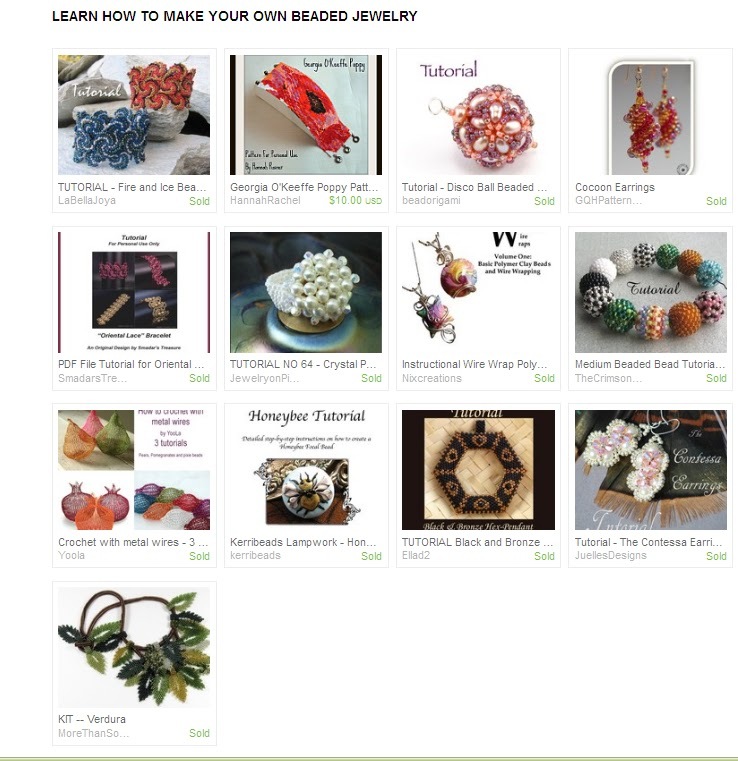 Be creative with adorable Etsy Beadweavers tutorials! 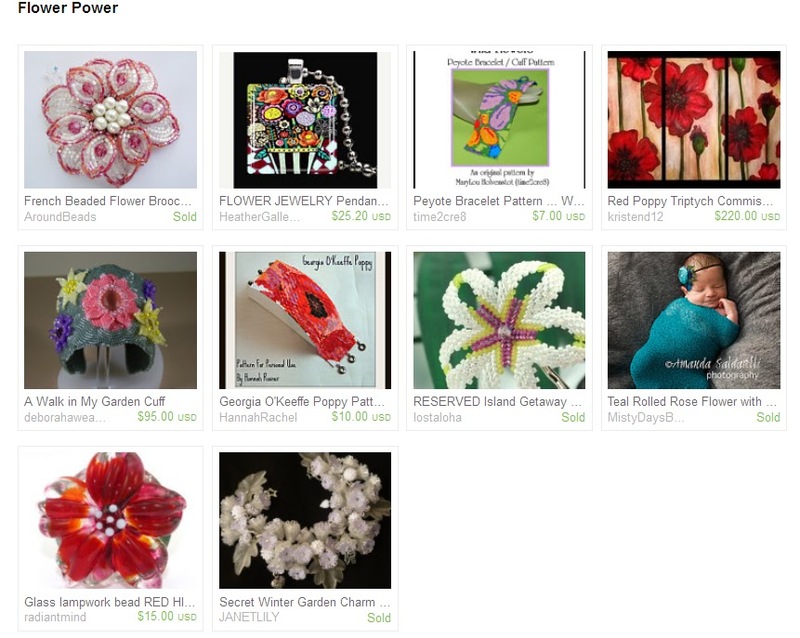 To see more treasuries by thebeadloomgallery click here. 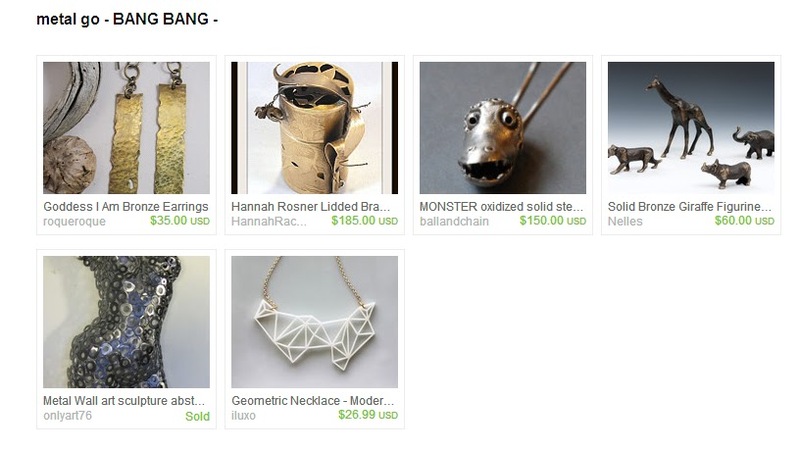 You can see more Treasuries by HannahsHairBowtique here. 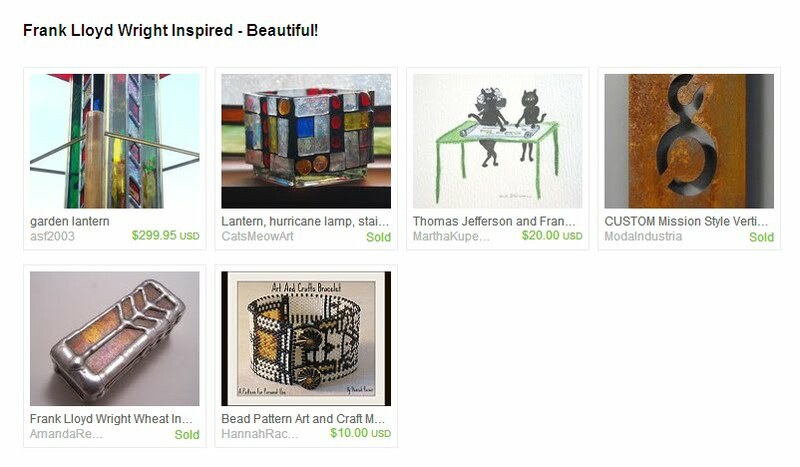 You can see more Treasuries by TreasuryShop here. 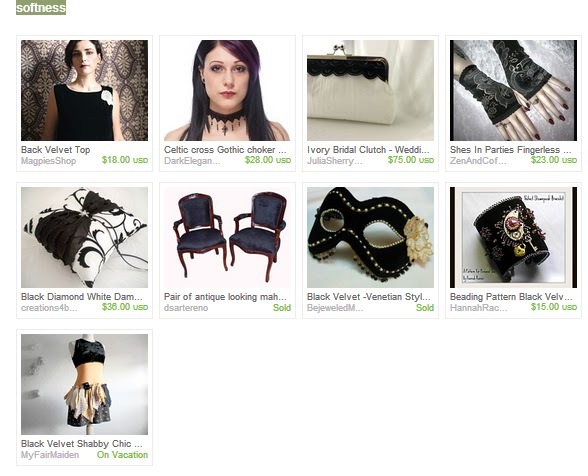 Sometimes I’m amazed by the fact that I still am learning new things about Etsy. I’ve been favoriting treasuries that include my work for quite a while now, but only today thought to look back at them. Some of them are incredible collections. I’m going to start with the oldest and work my way up to the newest. This might take quite a few blog posts! Just a few at a time! 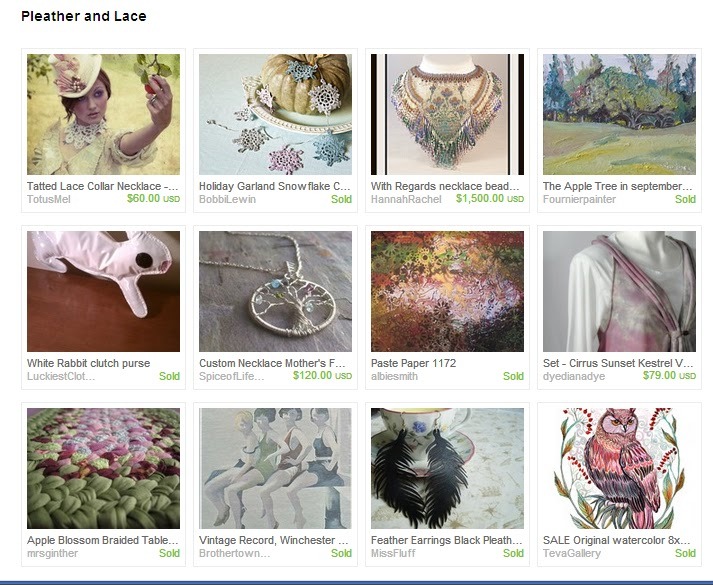 To see other treasuries by Artesserae, click here. 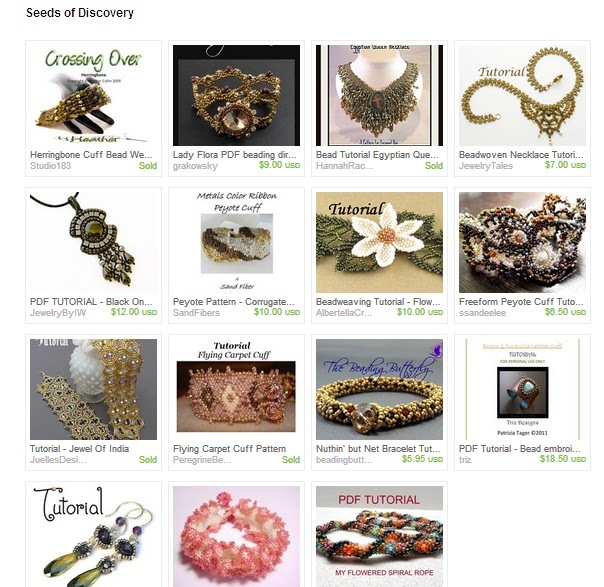 To see other treasuries by BeadsAndI, click here. 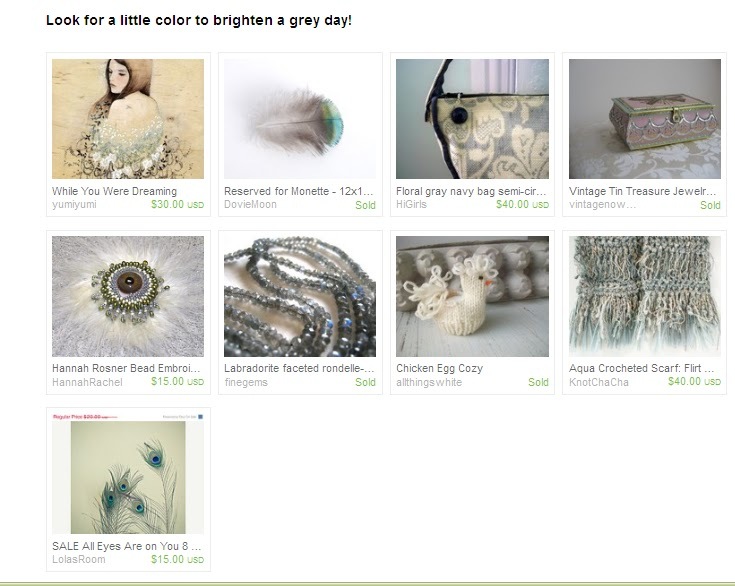 To see other treasuries by miasole, click here.